It’s that time of the week again to look back review what’s happened at Tanda Tula Safari camp. 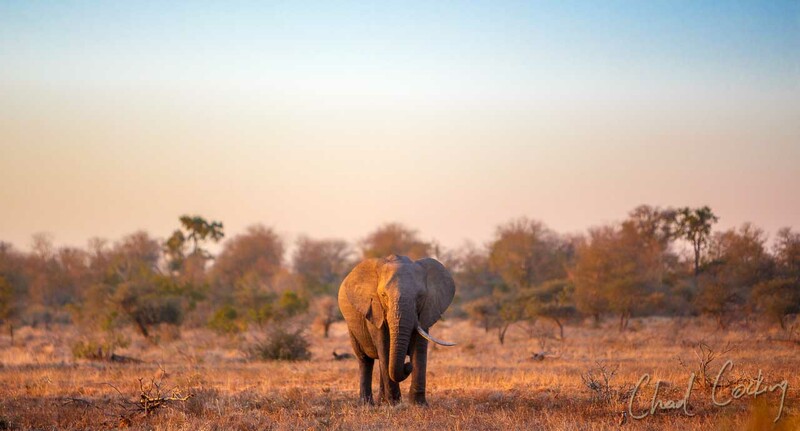 As the weather warmed up following the mid-winter cold snap, so too did the game viewing! 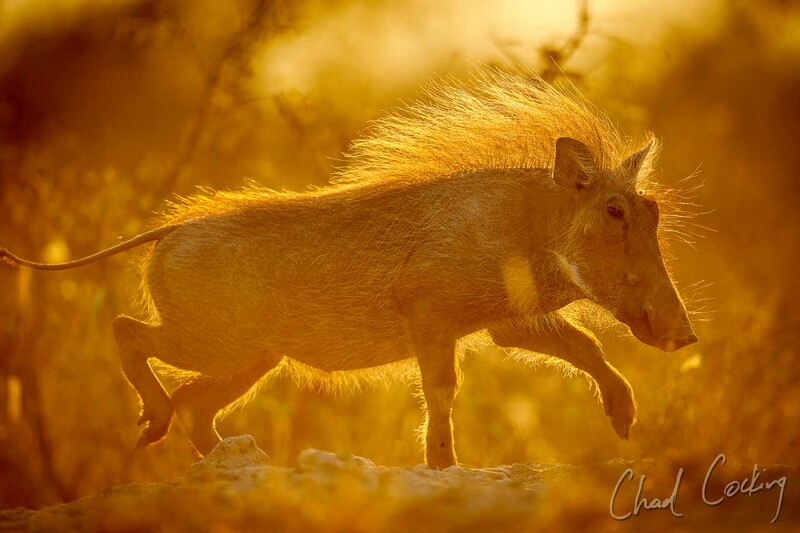 As always, we had another week filled with great viewings of both the big and small animals in the Greater Kruger Park. As always, we’re kicking off this blog post with the lions. It gives me great pleasure to inform you that the two Mbiri males have been around far more this week. The Mbiri males have provided us with several quality sightings. 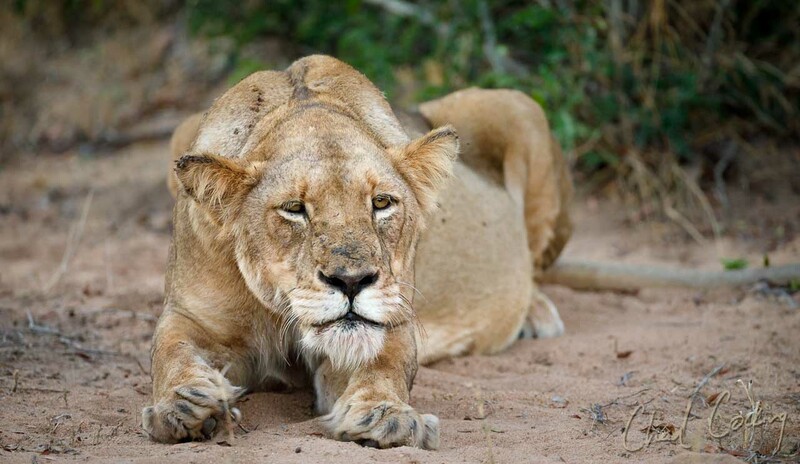 We first found them with four lionesses from the Mayambula Pride out in the eastern sections of the concession. 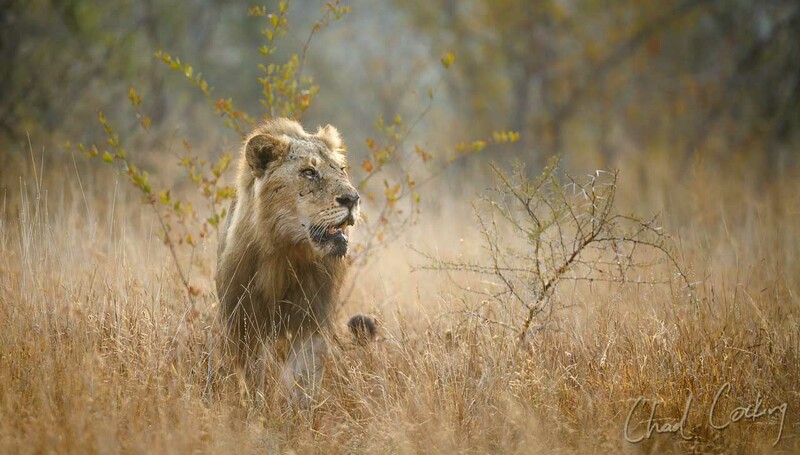 From there, the males moved to the north-west and into the heart of the Zebenine Pride’s territory. 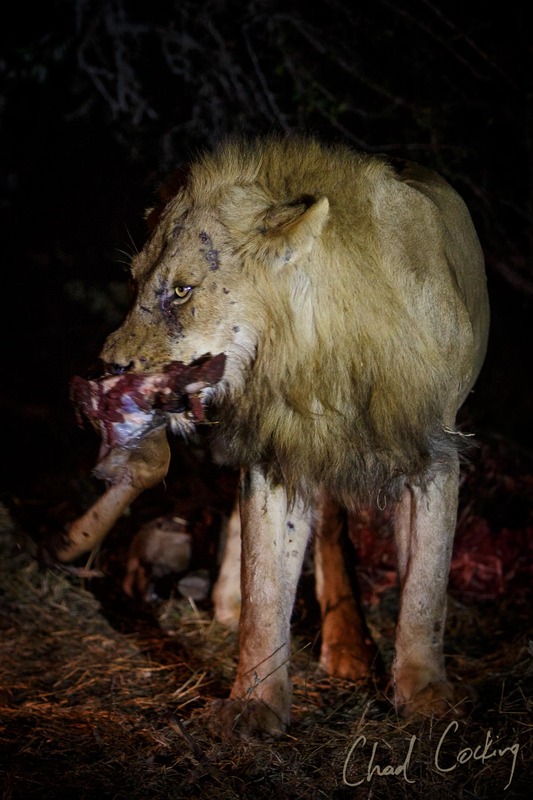 Although we didn’t see them with the females, we found the male lions eating a kudu not too far from the den site. However we suspected that the lionesses may have killed the kudu. Sadly, other than that particular sighting, the only sign of the Zebenine lionesses were their tracks that we found around the Zebenine Riverbed area. They’ve also done a really good job with hiding their cubs who we haven’t seen for some time now. We found the Hercules pride feeding on a buffalo kill near the southern boundary. After leaving that sighting, we were lucky enough to find the two Ross lionesses looking fat and well fed. For the first time in a while, the nine members of the River Pride didn’t pay us a visit. During this time of the year, leopards usually show themselves a lot more. The bare vegetation certainly makes it easier for us to spot them. However, it’s very unfortunate to say we’ve had very few viewings of these beautiful animals. 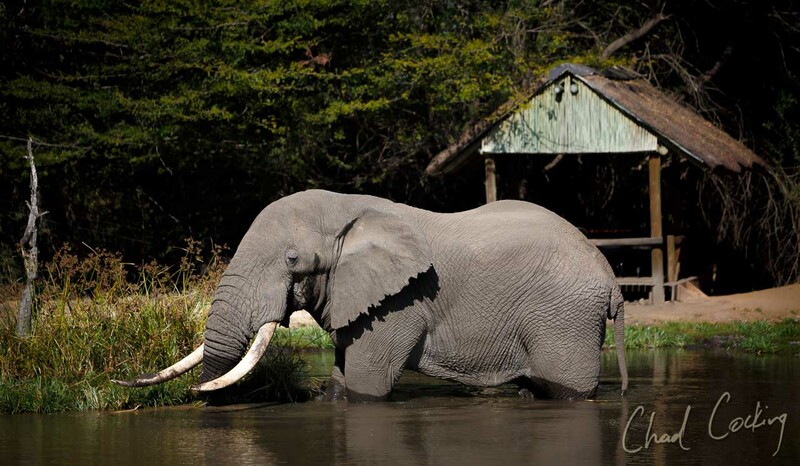 Nthombi is still active around the area of her suspected den site along the Nhlaralumi. As of today, there have still not been any confirmed sightings of the cubs. Ntsogwaan, the male leopard was relatively active this week in the west, and was seen twice on impala kills. Marula, the female leopard was also seen on a couple of occasions this week in the central and eastern part of her territory. She had been seen with an empty belly, and clearly on the lookout for a meal. After last week's amazing sightings of Madzinyo, he didn’t show himself at all this week. Some slightly exciting news was us finding tracks for a lone cheetah cutting straight across the concession. Sadly, we couldn’t catch up to her before her tracks crossed west, but it’s good to know that they are around! 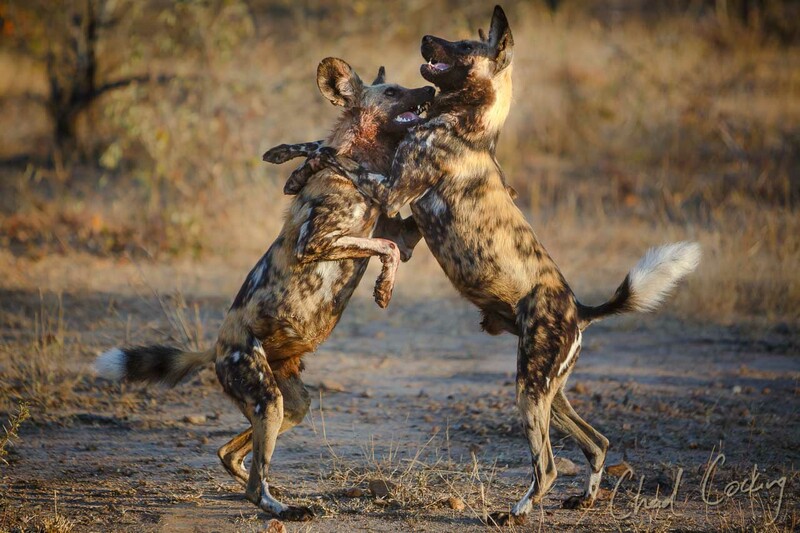 The wild dogs were relatively active this week, and with the invariable return to their den in Klaserie, it’s difficult to predict whether you’ll be lucky enough to see them. Fortunately, we were in the right place at the right time this week! We witnessed the pack stealing their kill back from a hyena before finishing it off and heading back west. The hyena den site in the south also appears to have a new cub. We’re certainly hoping that this will produce some great hyena viewings for the guests in the coming months. After last week being slightly quiet on the elephant viewing front, this week the world’s largest land mammal returned to form. We were once again inundated with elephants with upward of one hundred animals gathering around certain water points from time to time. With all the herds running around the region, the impressively tusked Apollo male elephant made himself at home as he crisscrossed the vast area looking for mates. The buffalo herds were far less evident this week, although one herd remained almost permanently stationary out in the far west of the concession. Large numbers of giraffes have continued to hang around the riverbed systems, including in front of our luxury tents. 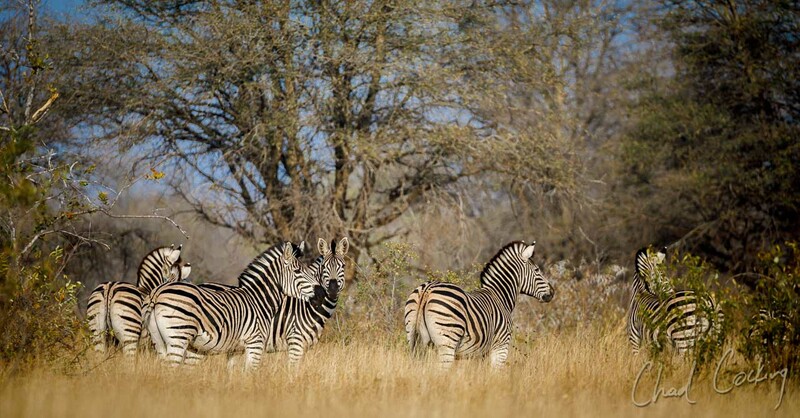 This has ensured that almost every guest sees them even when not on a safari. The rest of the general game sightings remained very good, with kudu, impala, zebra, wildebeest, warthogs, steenbuck and duiker all permanently around the reserve. We even had some good waterbuck viewings at the waterholes to the west of the concession. 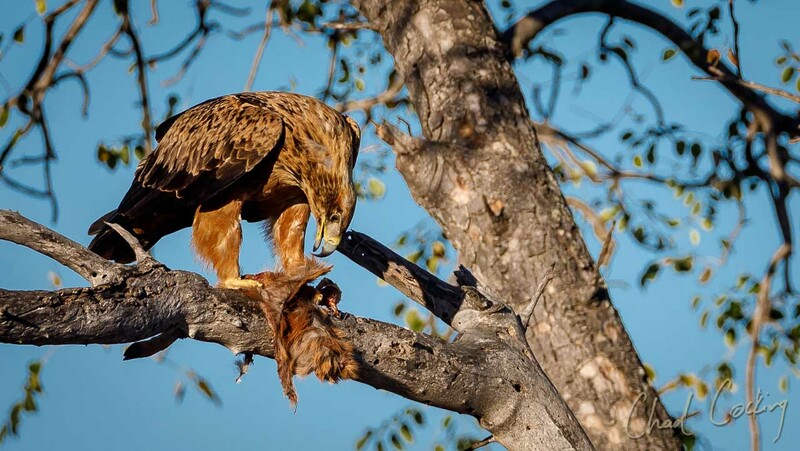 This is not something seen too regularly in this part of the Timbavati. I will be heading on leave for a while, but be sure to catch up on all the happenings as Luke takes over the Week in Pictures segment for the next few weeks. Until the next virtual photographic safari with me, cheers!